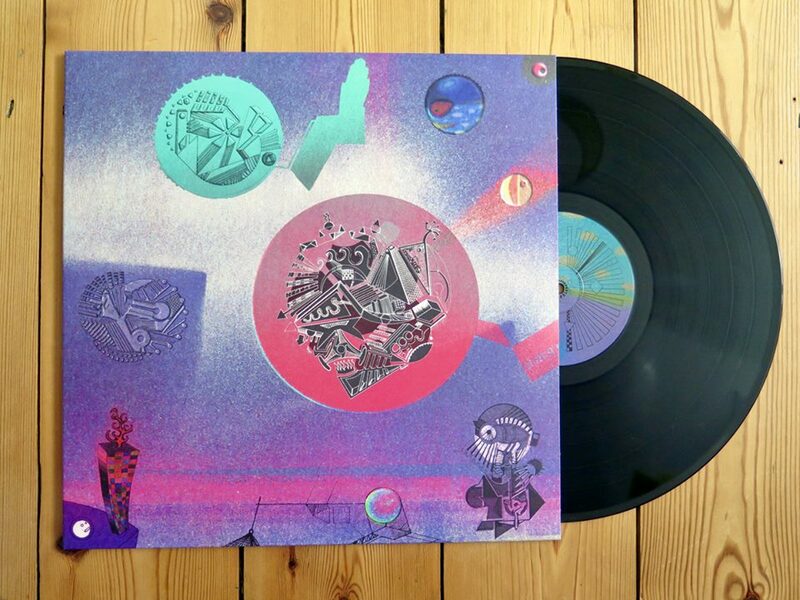 Jonny Drop’s new long player, The Only Sound, is out this week on Albert’s Favourites records. The follow up to 2016’s Sub Plot, the album launches Jonny into full songwriting mode in collaborations with Sarah Williams White, The Expansions’ Dave Koor and James O’Keefe, Shea Soul, Grace Walker, Lucid Paradise (Eric Boss and Ishtar) and Tamar Collucutor. Loose yourself in his multi-layered sounds: it’s out now. Order the vinyl and digital over at one of these links. 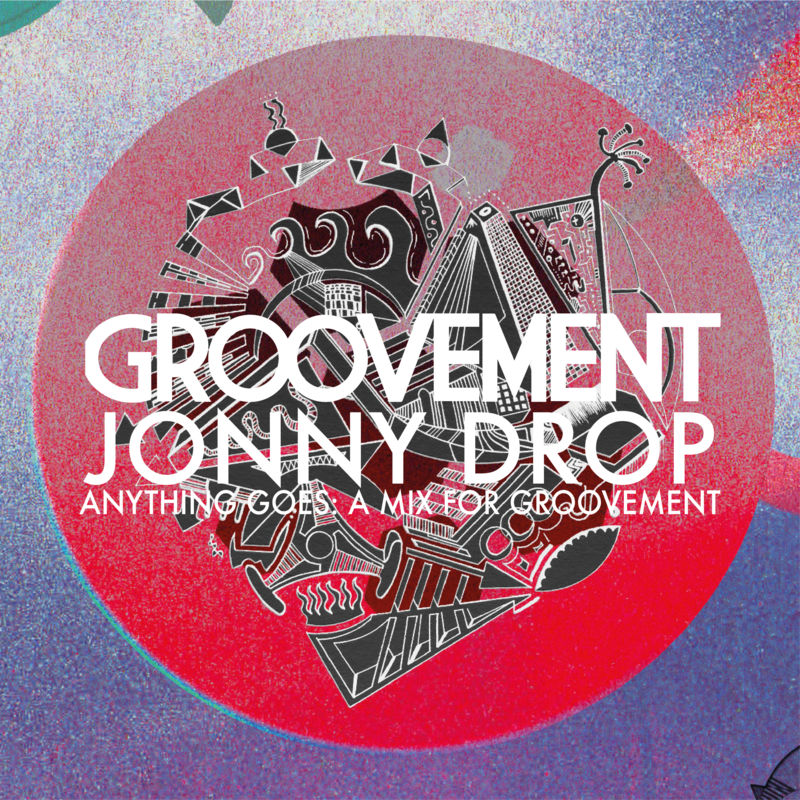 Since I’m a big fan of JD’s work, I was well chuffed when he agreed to contribute to the Groovement podcast series. Here’s his mix, Anything Goes.